The Schwab Foundation for Social Entrepreneurship defines social entrepreneurship as applying practical, innovative and sustainable approaches to benefit society in general, with an emphasis on those who are marginalized and poor. It is this approach that sets the social entrepreneur apart from the rest of the crowd of well-meaning people and organizations who dedicate their lives to social improvement. 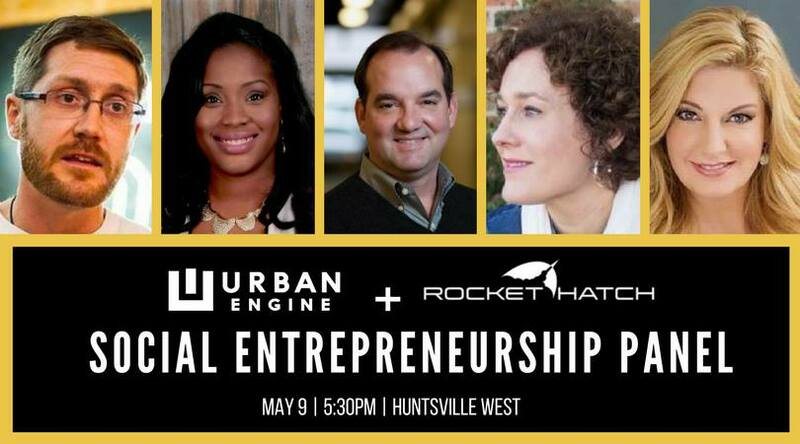 This special event will be moderated by Matt Jones, Executive Director of Rocket Hatch.